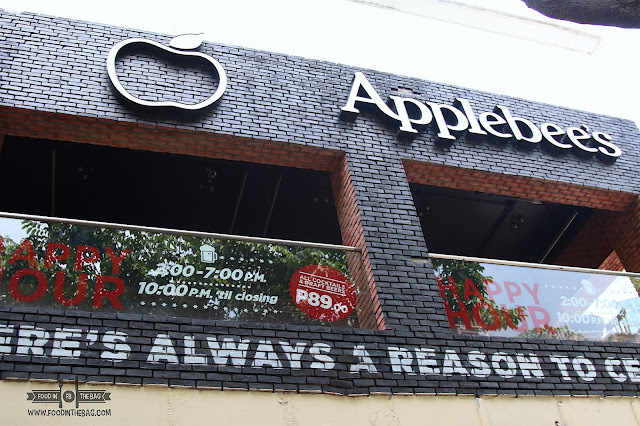 APPLEBEE'S in MANILA: YES PLEASE! 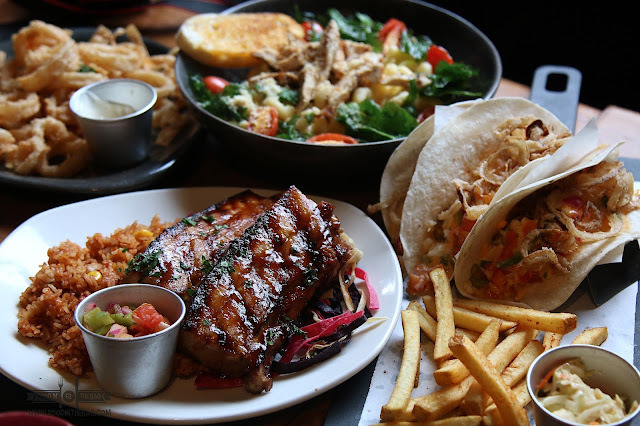 When it comes to American food, one of the best places to go to would be APPLEBEE'S. With a few stores in the Metro, APPLEBEE'S is sure to make your taste buds jump with joy. 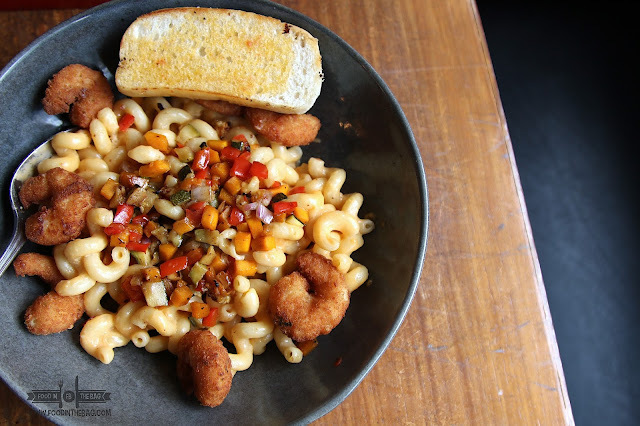 Recently, APPLEBEE'S has created a few dishes to entice the public to head on over and enjoy one heck of a meal. The best time to be at APPLEBEE'S would be during happy hour. They're quite generous. 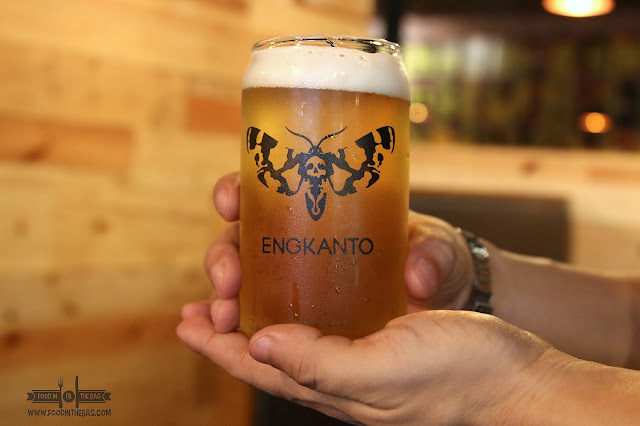 From 2 in the afternoon to 7pm and 10pm up until closing, guests could indulge and try out the different draft beers and cocktails for only 89Php. Not bad. Plus, they now carry the ENGKANTO. 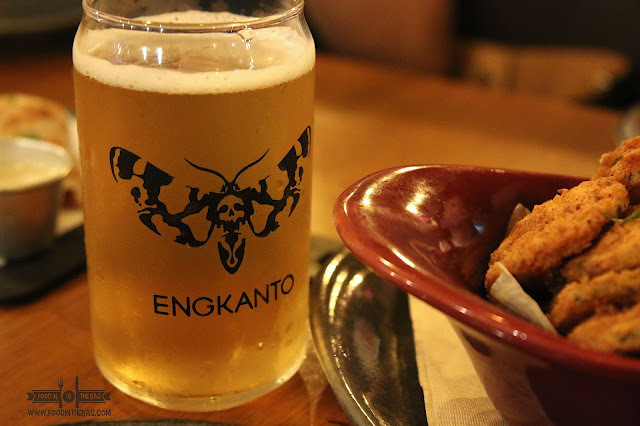 A local craft beer-line developed for the Filipino taste buds. Partnered with the crispy deep fried pickles, you'll definitely enjoy this one. 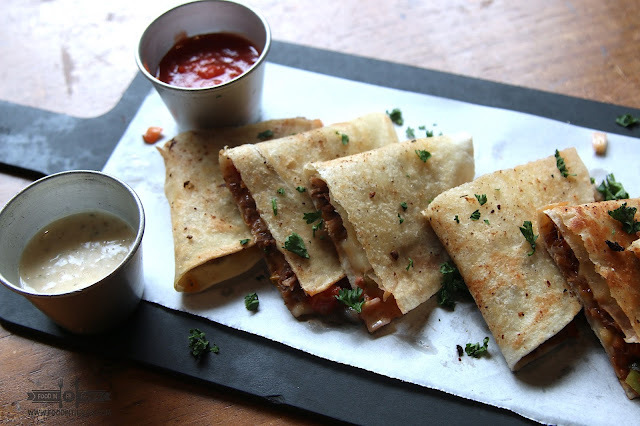 Another delicious starter would be the SOUTHERN BEEF BRISKET QUESADILLA. Shredded beef brisket is tossed with spices and other secret ingredients to create a darn good filling. For health conscious patrons, APPLEBEE'S has a few salad that would make your mouth water. One of them would be the GRILLED WATERMELON and SPICY SHRIMP SALAD. 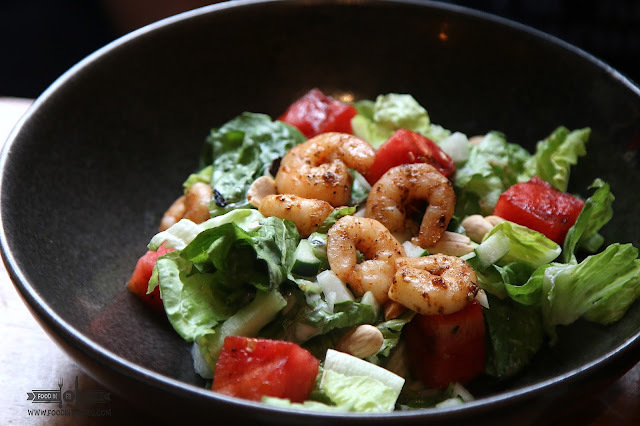 Juicy and sweet, the watermelon has complimented the greens and the shrimps. Another one would be the BUFFALO CHICKEN SALAD. With a bleu cheese dressing, chicken tenders are the main attraction for this salad. If there was one dish that I would go back for, it would be the FIRECRACKER SHRIMP. 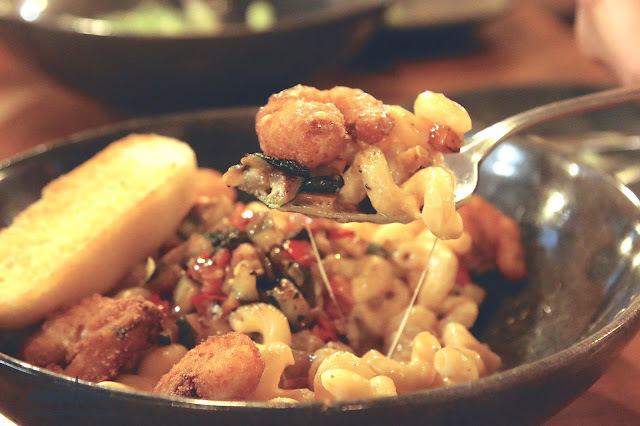 A cheesy and gooey mac and cheese, this pasta is perfect to go with the deep fried shrimps. A little spicy, it's a nice wake me up for anyone that would try it out. Burgers are also a main thing at APPLEBEE'S. The main man though would be the TRIPLE MEAT ALL-IN BURGER. A combination of USDA BEEF BURGER PATTY with smoked bacon and shredded beef brisket. Served in a toasted brioche bun, this is one heck of a mouthful. A pleasant and appetizing surprise would be the PORK LIEMPO ADOBO. 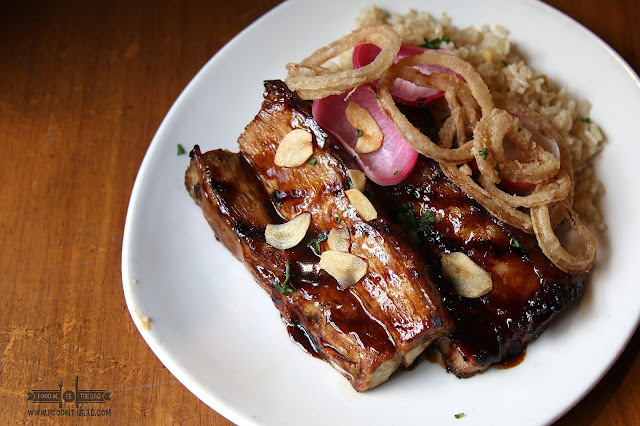 Pork Belly is cooked with a soy vinegar sauce that makes it to die for. Partnered with fried rice, this is one heck of a dish. 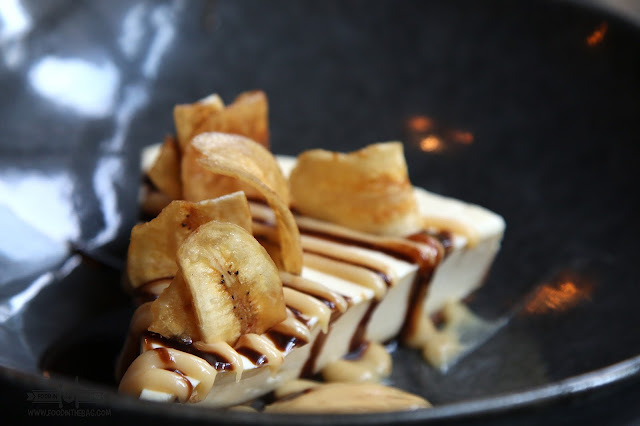 A number of desserts were also part of the new menu. From a hot fudge sundae, to a S'mores Creme Brulee, and a Naoffee Cheescake, you won't go wrong with any of them. Applebee's knows how to treat its guests right. They try to create dishes that would work well with the Filipino palette. Something that other restaurants might want to think about doing also. Cheers.